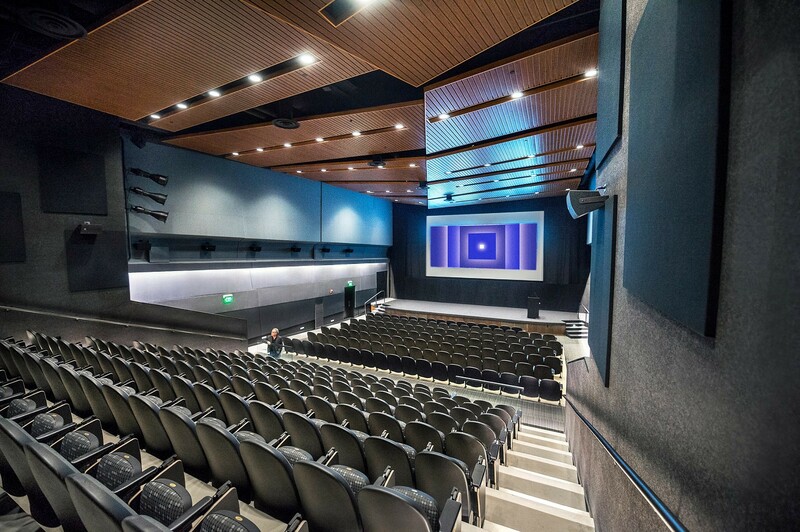 The Cleveland Institute of Art's sleek arthouse Cinematheque theater is a treasure trove for those looking to watch old and obscure films. Even The New York Times called it, "one of the country’s best repertory movie theaters." Here are 10 of the best films playing at the Cinematheque through June, from some must see modern films catching a lot of buzz to some essential viewing classics. Michalina Olszanska plays Olga Hepnarova in this Czech film about a girl suffering from mental illness. On July 10, 1973, Hepnarova drove a truck in Prague into a crowd of people killing 8 and injuring 20. This film is a fictionalized account of her life and what drove her to commit the crime. 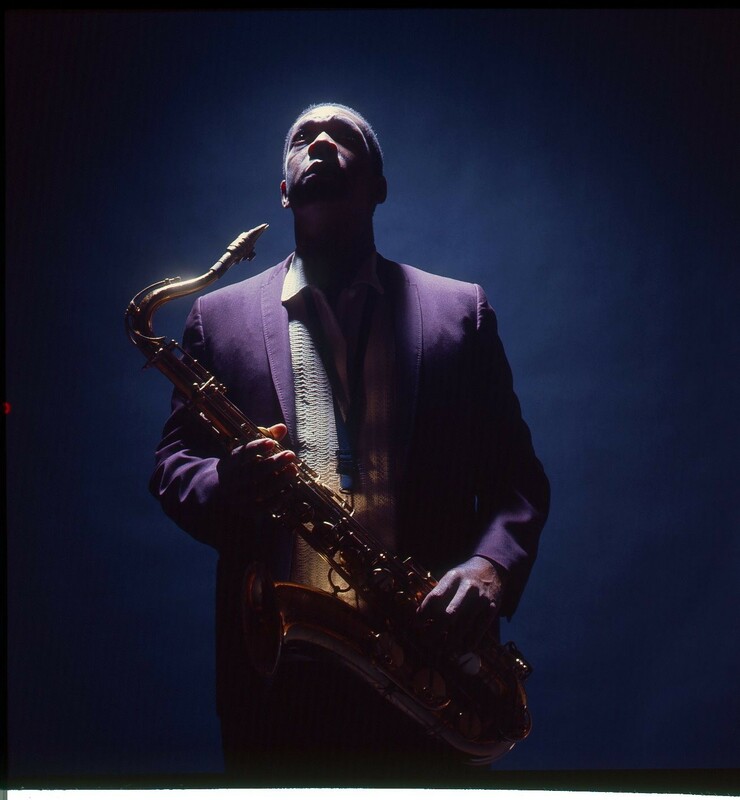 Showtimes: Thursday, May 18, at 6:45 p.m. and Friday, May 19 at 9:30 p.m.
John Coltrane is probably most famous for his 1965 LP, A Love Supreme. For those who are curious about the musician's life outside of that piece of work, this documentary explores his career with a wide array of guests — from Cornel West to Bill Clinton — giving their thoughts on the late legend. Showtimes: Saturday, May 20 at 6:50 p.m. and Sunday, May 21 at 4:15 p.m. This 1959 Jean-Pierre film is the director's only work to be filmed in the U.S. and acts as a love letter to the American film noir genre. 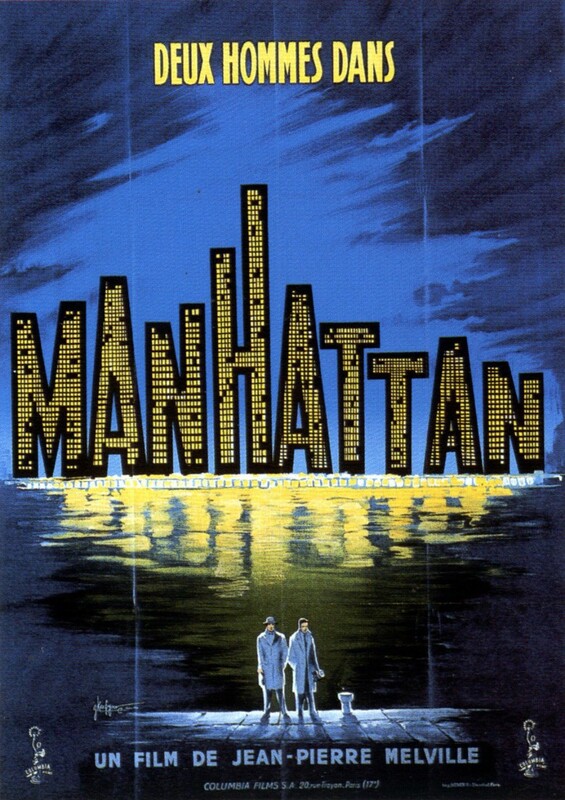 The French auteur also stars in the film as a journalist in New York City searching for France's UN ambassador who has suddenly disappeared. This one will be played in new digital restoration. Showtimes: Thursday, June 1 at 6:45 p.m. and Friday, June 2 9:30 p.m. 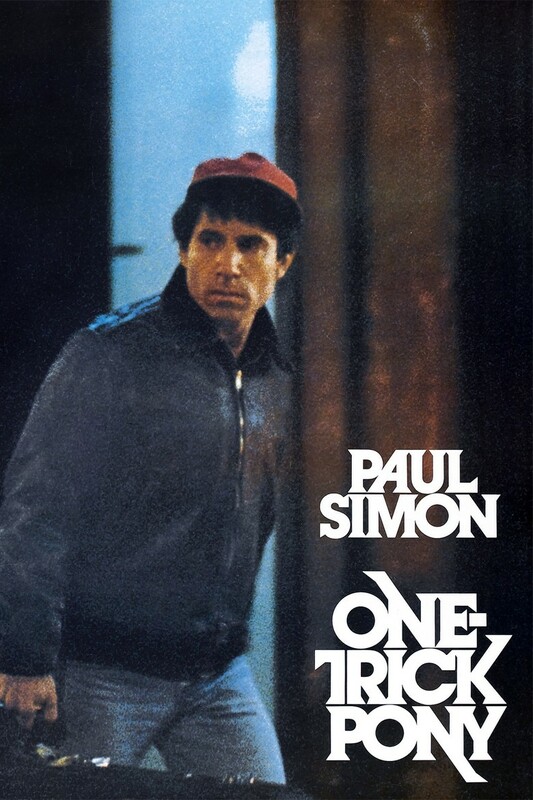 Written by and starring Paul Simon, this film was shot here in Cleveland and follows a washed-up folk-rock musician who hasn't had a hit in 10 years. Lou Reed also gives his debut performance as a producer helping Simon record his new album. Showtimes: Saturday, June 10 at 5 p.m. and Sunday, June 11 at 8:10 p.m.
Coinciding with its addition to the Criterion Collection, Cleveland's Cinematheque plays one of the Russian director's Tarkovsky best works. 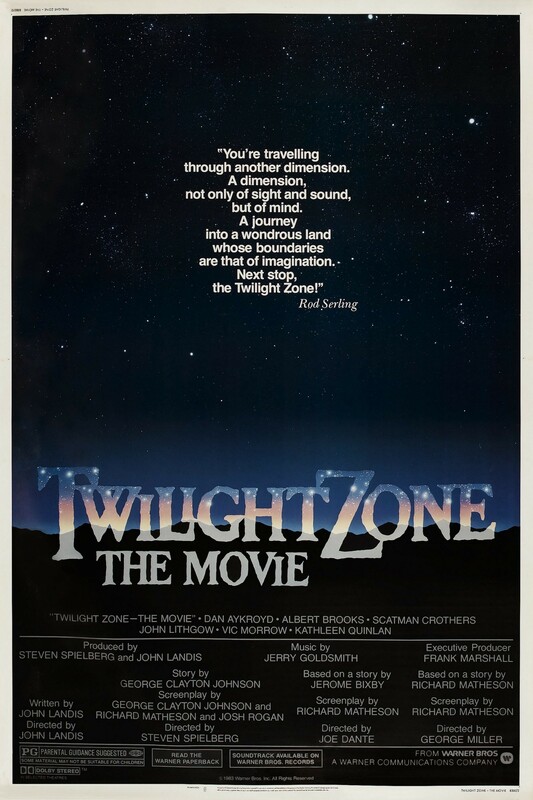 Visually immersive, it's set in a post-apocalyptic not too distant future where deep inside a forbidden space is known as "The Zone" exists "The Room," where anyone's deepest desires are revealed. Showtimes: Thursday, June 15 at 6:45 p.m. and Saturday, June 17 at 8:45 p.m.
Summer means music festival season is upon us. Coachella may have already passed but there are plenty to come. Take some time stop by the Cinemateque and watch one of the most classic music festivals to ever take place including Jimi Hendrix setting fire to his guitar. 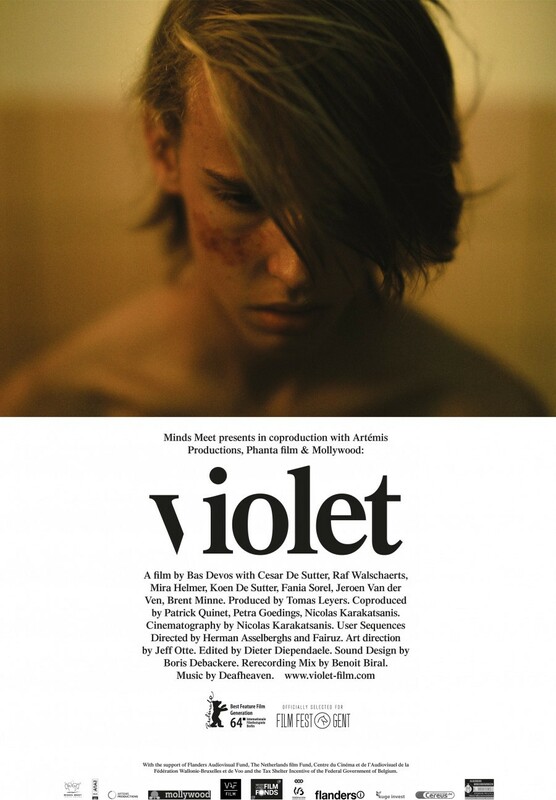 Showtimes: Saturday, June 17 at 7:05 p.m. and Sunday, June 18 at 4:30 p.m.
Violet is a dark coming of age tale where, after witnessing the murder of his best friend, 15-year-old Jesse tries to make sense of it all. 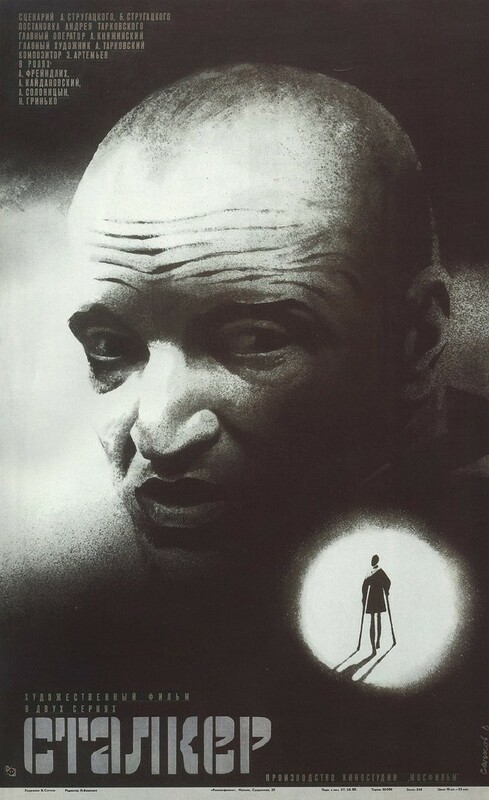 Directed by Bas Devos, Variety found that the film "depicts stages of grief not as a series of emotions but as an evolving alchemy of perception that surrounds the protagonist, distorting time, space, color and light in patterns of dislocation, muffling the synapses that connect sounds and images. Intensely stylized, highly original and utterly mesmerizing, Violet could stun arthouse audiences worldwide." Showtime: Sunday, June 18 at 6:30 p.m. This screening is a special event at the Cinematheque. 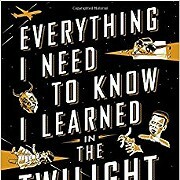 Plain Dealer TV critic and author of Everything I Need To Know I learned in the Twilight Zone, Mark Dawidziak, will introduce and discuss the 1983 film based on the classic Rod Sterling television series. 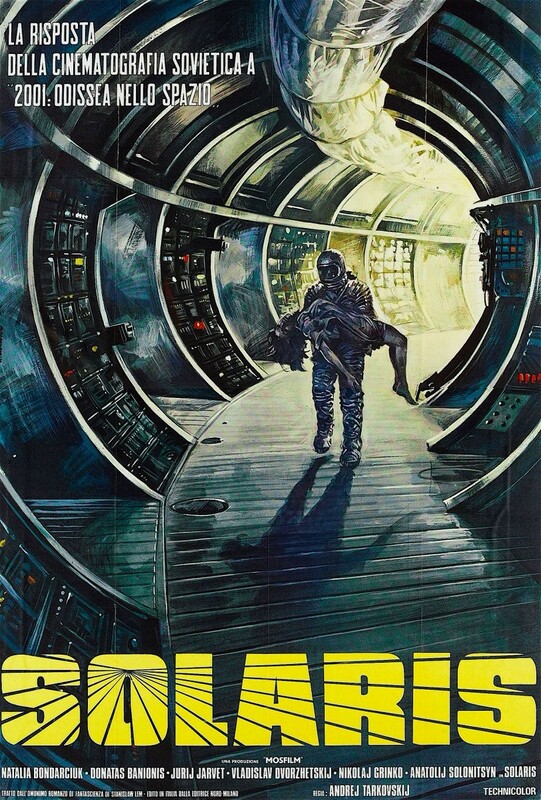 Showtime: Friday, June 23 at 7:30 p.m.
One of Tarkovsky's earlier works, Solaris, is known as the Soviet 2001: A Space Oddyessy. A rare arthouse film rooted in science fiction the film is a meditative psychological drama following three scientists on their space station, each going through an emotional crisis, as they orbit the fictional planet Solaris. Showtimes: Saturday, June 24 at 9:10 p.m. and Sunday, June 25 at 7 p.m. 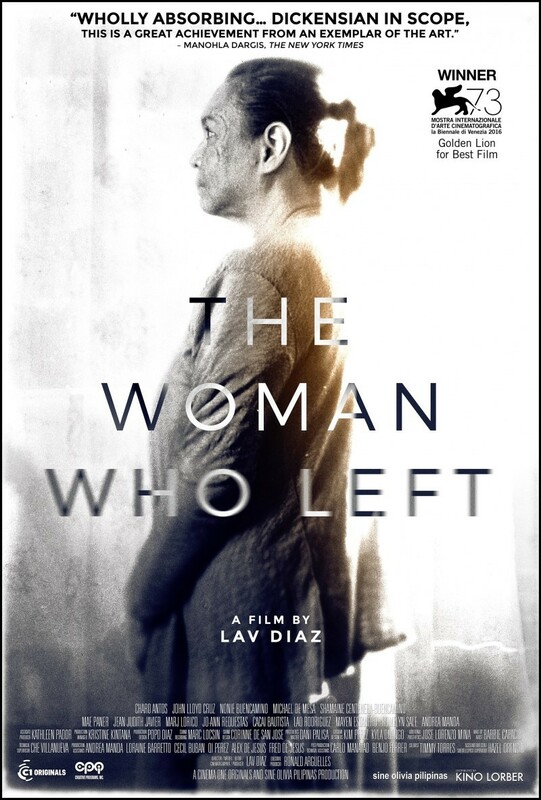 The Woman Who Left won the top prize (the Golden Lion) at the 2016 Venice Film Festival. Clocking in at 3.8 hours it's shot in black and white and written, directed, and edited by Lav Diaz. The film focuses on a woman just released from prison 30 years after a crime she did not commit and seeks revenge on the person who framed her. Showtime: Thursday, June 22 at 6:30 p.m.
11610 Euclid Ave, 216-421-7450, www.cia.edu/cinematheque/film-schedule. Each film is $10, or $7 if you are 25 and under.